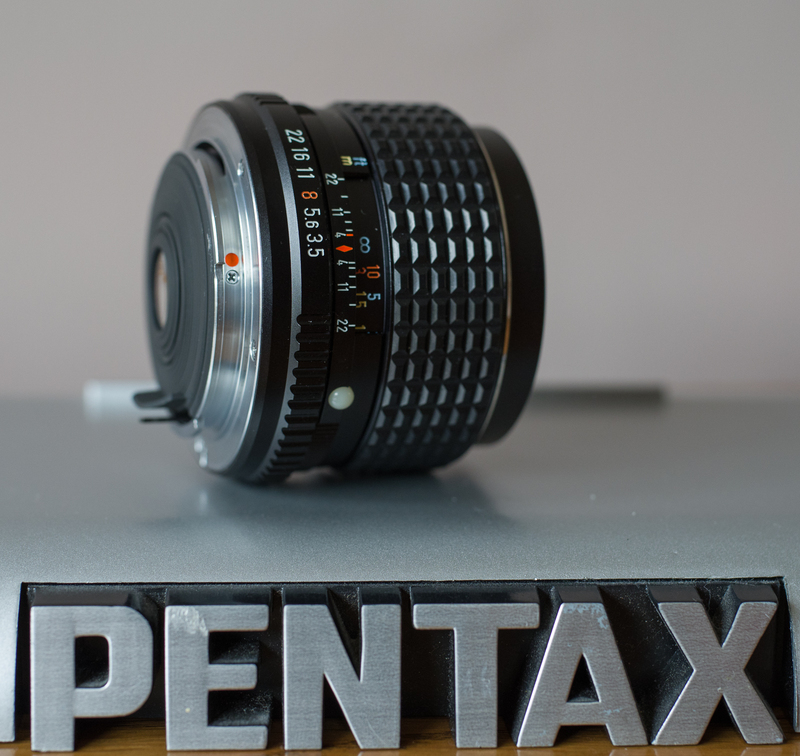 Forgot I had this in my collection - the classic K series 28mm f3.5 in very good/excellent condition with caps. 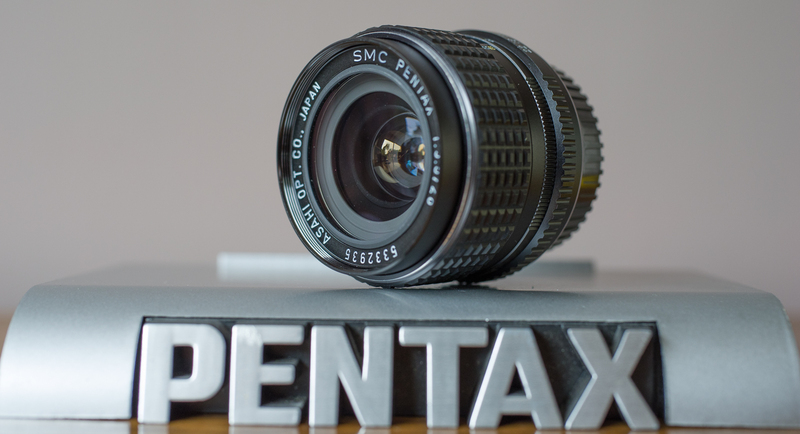 You probably know its reputation already as one of the sharpest 28's produced by Pentax, this 40 year old lens is still beautifully smooth focus, snappy aperture and superb build quality. Optics are very good - there will undoubtedly be some dust but the coatings are still excellent. Nice lens. I would be tempted if I didn't have the 28/2. 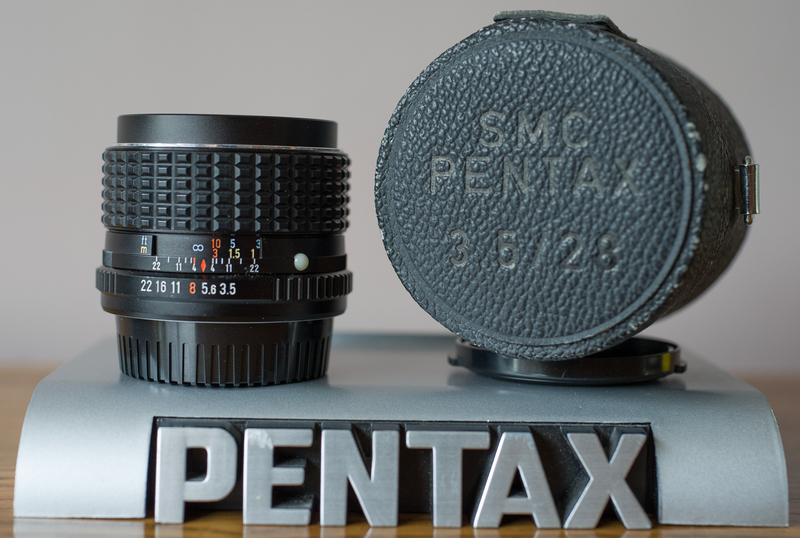 Just found an original Pentax hard case for it too, so here are a few photos (just spotted one go up on Ebay for £200)….